Environment protection is one of the top agendas in the world at this point in time. From manufacturers to end users, everyone is now aware of the importance of a clean environment and wants to play his or her part in making the earth a cleaner and better place. Cars are one of the sources of pollution. They are in hundreds of millions and release gasses that are harmful for us. In order to control the harmful effects, the exhaust system is used so that the release can be controlled and is least harmful. The system not only controls the release of the gasses cause by the fuel combustion in the engine but also control the sound that is made in the process. The terms exhaust and muffler are often used together and some people actually believe that they are the same. 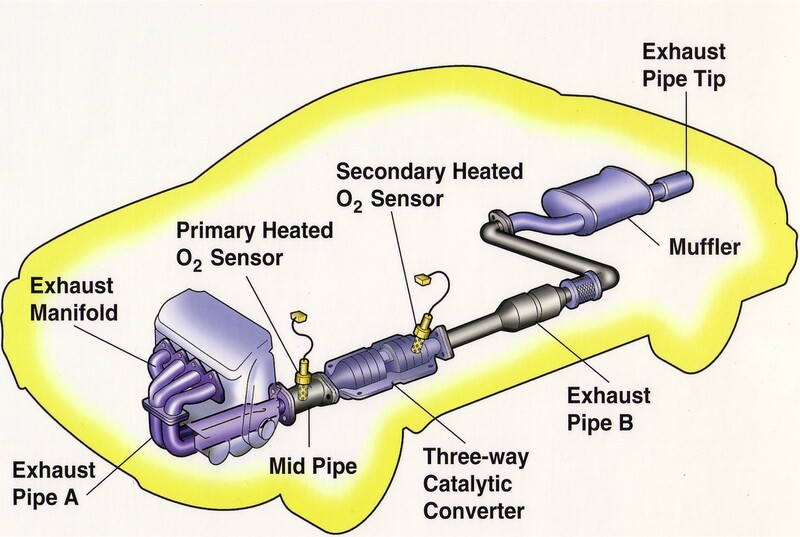 However, the exhaust system is the whole system that makes the sound and pollution levels down. Muffler is the part of the system that stops the noise that is created by the engine and is a part of the exhaust system. It is a collection of components that form one system in order to control the gasses that are released by the engine due to the fuel burning process from the engine. It also reduces the sound that is created by the process so it basically protects the environment not only from the pollution caused by the burning gasses but also the noise pollution. The system not only releases the gasses but also converts the unburned hydrocarbons into water vapors and carbon dioxide which is a lot less harmful for the environment in comparison with the original gasses. 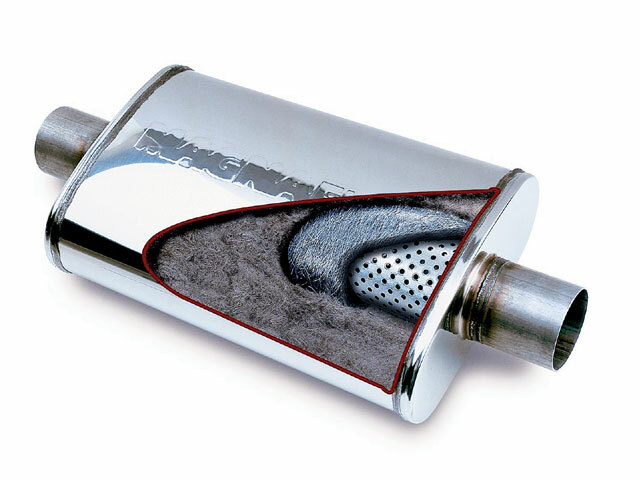 The muffler is the part of the exhaust system that deals with controlling the noise that is created by the combustion of fuels inside the engine. It is also known as the silencer. An absence of one functioning properly can cause a headache to many including the person driving the vehicle. Mufflers are designed as per the given engine and it is made sure that they adhere to the given requirements of that particular engine. It does, however, reduce the efficiency of the engine as it makes a back pressure zone.